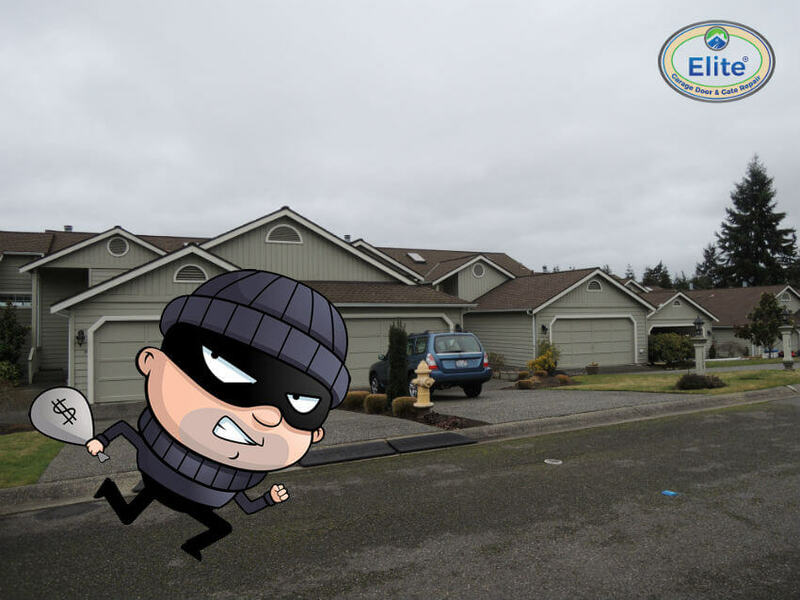 When looking at the overall curb appeal of the house there are multiple elements such as materials used in the exterior finish of the house and landscaping that come into the picture. But, the use of color also plays a vital role. Details like the trim color, the exterior being brick, vinyl, etc have an impact on the curb appeal. 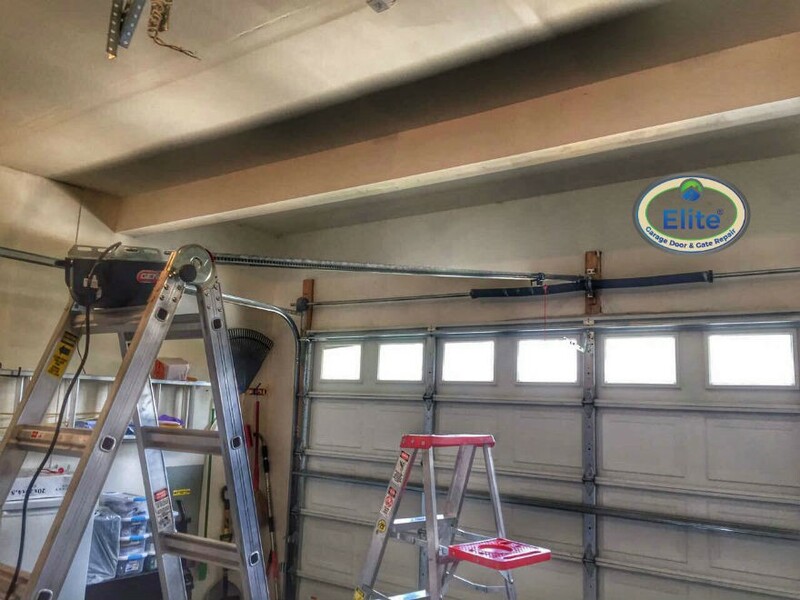 Being the largest door in the house, the garage door has a huge role in the curb appeals. Being the largest door in the house, The garage doors color plays as the main feature of how your house looks in the neighborhood. The overall value and the aesthetic aspect of the house depending on the colors. The larger the door the bigger the impact. Little details and color coordination makes a huge difference. 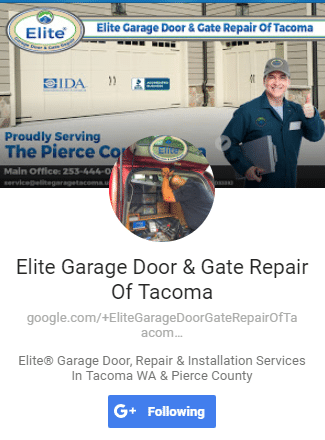 If you are planning to replace your old garage door then first seeking a professionals garage door advice is always a good idea. 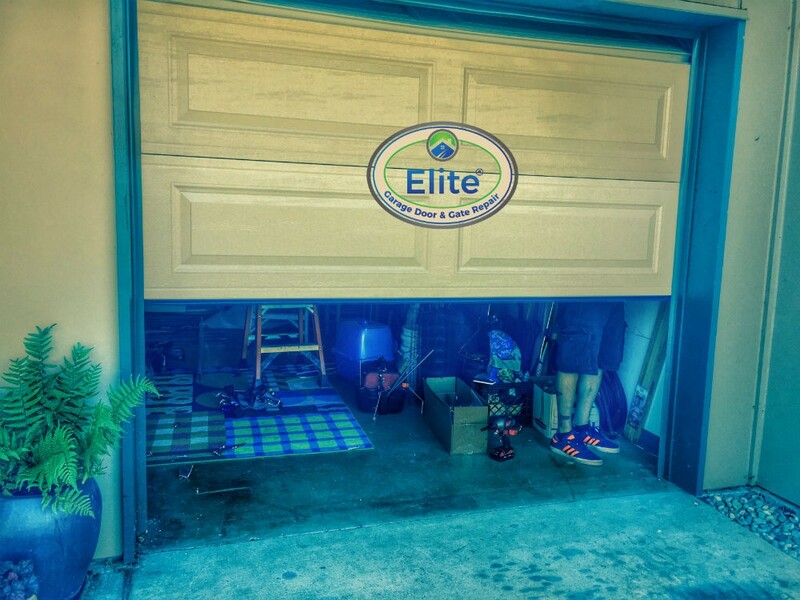 After the right garage door for your house is finalized focusing on colors that increase the overall appearance of the house is a good idea. Choosing beige, grey or white for a neutral looking house makes the whole house bright. Colorful Doors are a great way to add color if the house is in white because this creates a beautiful contrast compared to the house. 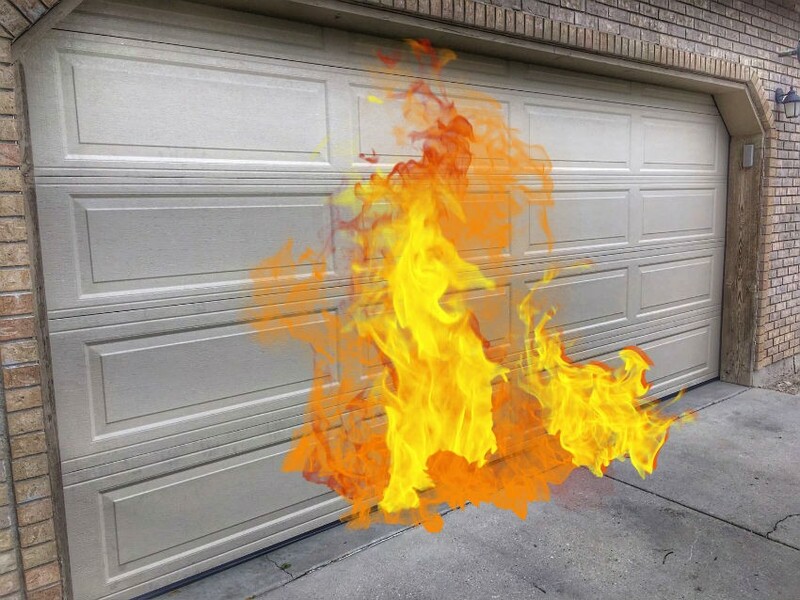 Also, wood finish, fiberglass garage door add a stylish touch and makes the house stand apart from other houses around. 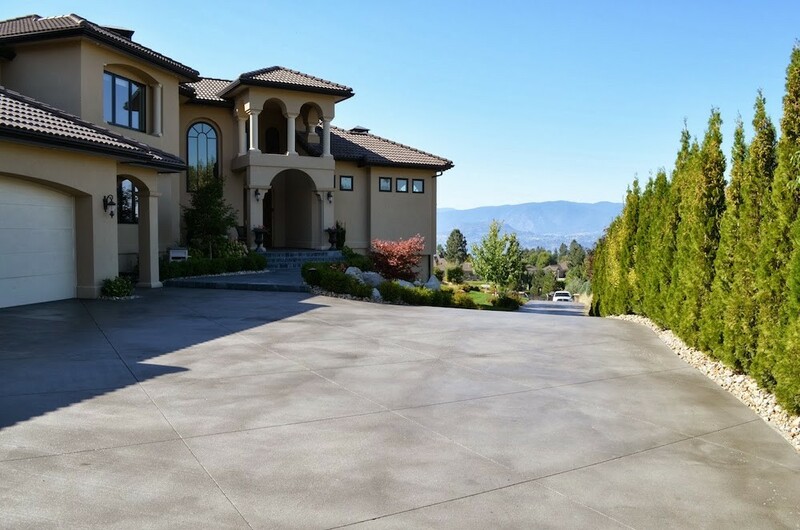 If you are aiming for a simple look then adding the same color as your house also makes sense. Depending on the Garages Model and material there are different colors and finishes like Black, Charcoal, Heron Blue, Claystone. 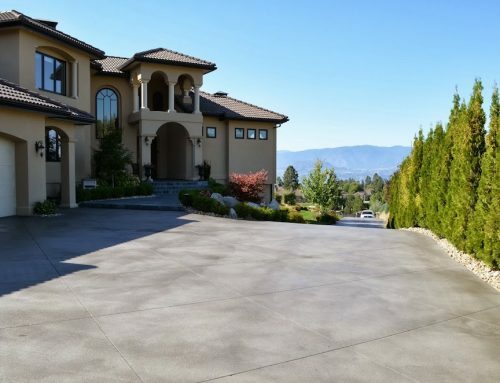 For Example: In traditional houses, there is more of a wood finish style and modern contemporary homes have a metal finish such as anodized aluminum. 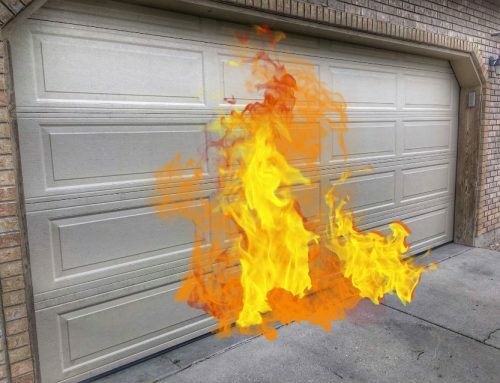 Consider all-around aspects such as how does your exterior look like brick, wood or vinyl which can give you a clear understanding of what kind of material to invest in for the garage door. 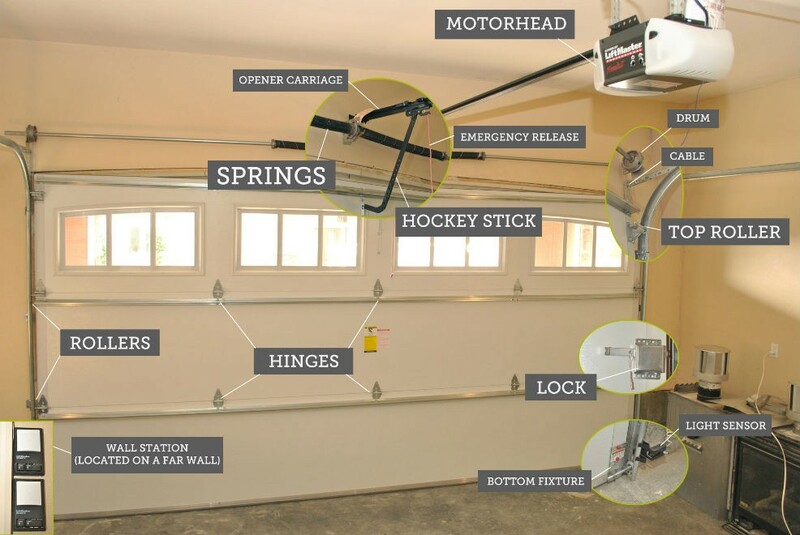 Garage Door is a place where you can showcase your individuality and distinct taste on the exterior of the house. But, the overall look of the community has to be kept in mind as well. 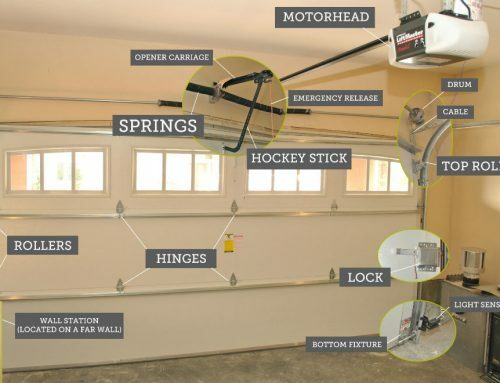 Have You Properly Winterized Your Garage Door?